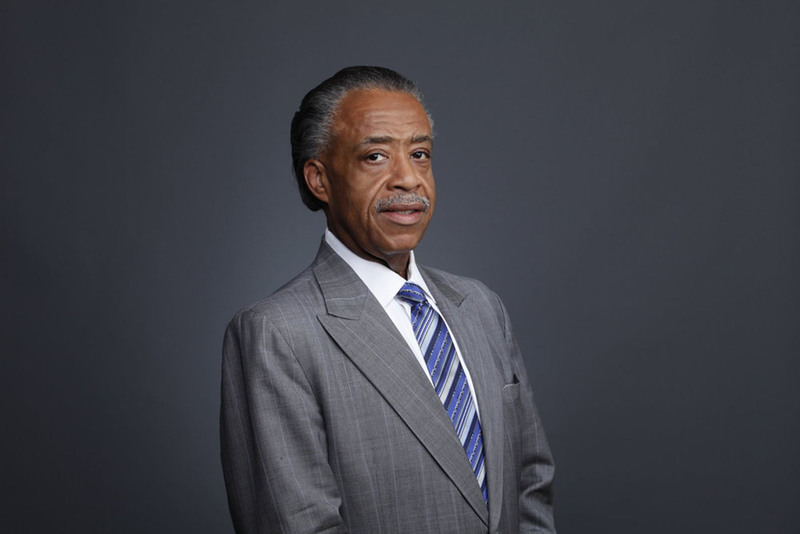 Lord knows, Rev Al has had his personal and very public ups and downs—but he's come out bigger and better than ever. Though the host of MSNBC's PoliticsNation is as fiery and outspoken as ever about the events and issues that matter most, he's learned that the only way we can get right as a nation is by getting right from within. 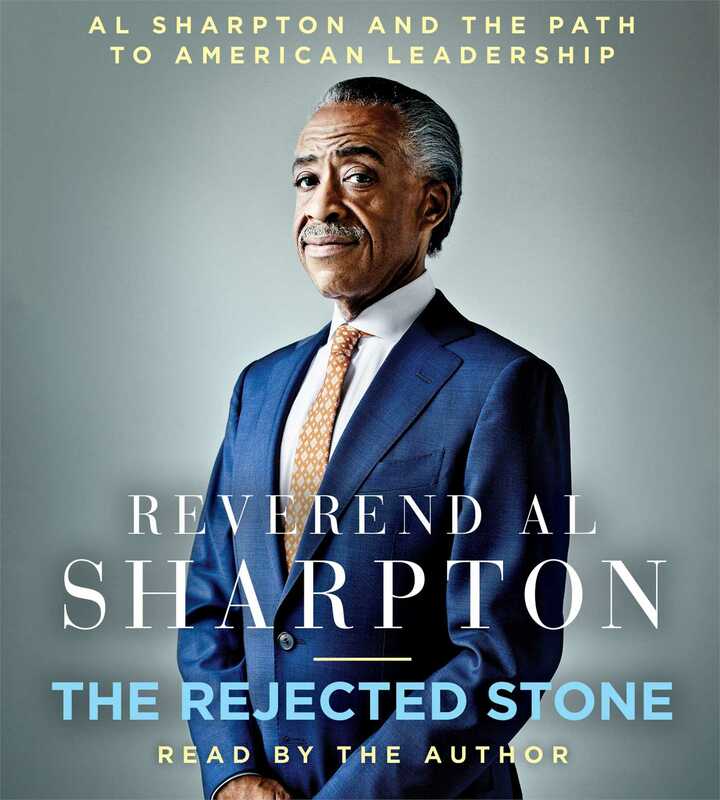 In this, his first book in over a decade, Rev Al will take you behind the scenes of some unexpected places—from officiating Michael Jackson's funeral, hanging out with Jay-Z and President Barack Obama at the White House, to taking charge of the Trayvon Martin case. And he will discuss how he came to his unexpected conclusions in such areas as immigration, gay rights, religion, and the family. No, the Rev. Al you met ten years ago isn’t the same man you’ll meet today. And he has a simple promise: We can transform this nation and we can all lead better lives if we're willing to transform our hearts and transform our minds.